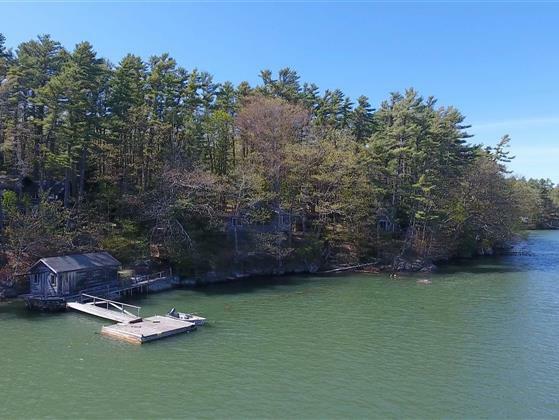 Incredible opportunity to own a slice of quintessential Maine on the water’s edge. This unique, one-of-a-kind property boasts 785’+/- of Buttermilk Cove shore frontage and 24+/- acres. 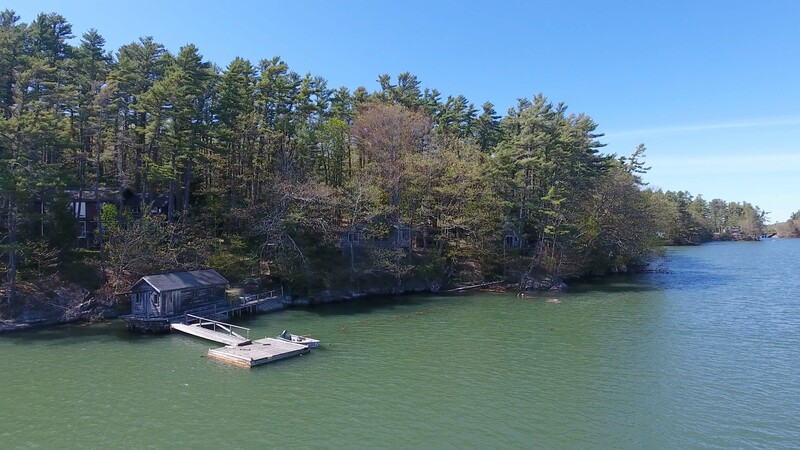 Bring your dreams and plans for a private or shared community to these 7 classic cottages ranging in size from 500 square feet to 2,200 square with boathouse and deepwater dock. Just a short distance to downtown Brunswick and convenient to Portland and Portland International Airport.